Soccer Season is Right Around the Corner! 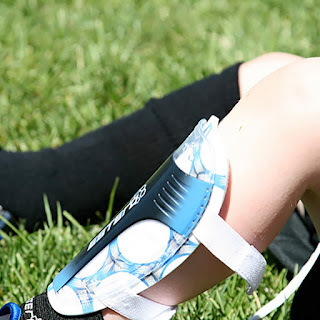 The UDS All-Star Training Club soccer season is right around the corner and we are in need of new or lightly used shin guards in both youth and adult sizes for our athletes and volunteers. If you have a pair to donate contact Danielle Marino, recreational coordinator, at 330-762-9755 by March 29.